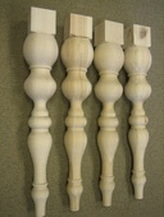 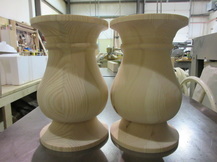 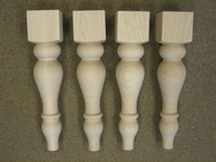 Table Legs Turned at Classic Woodworks of MI - CLASSIC WOODWORKS OF MICHIGAN, INC. 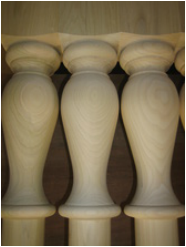 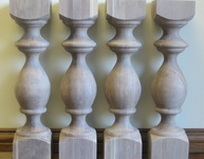 These are some examples of profiles we have made at Classic Woodworks. 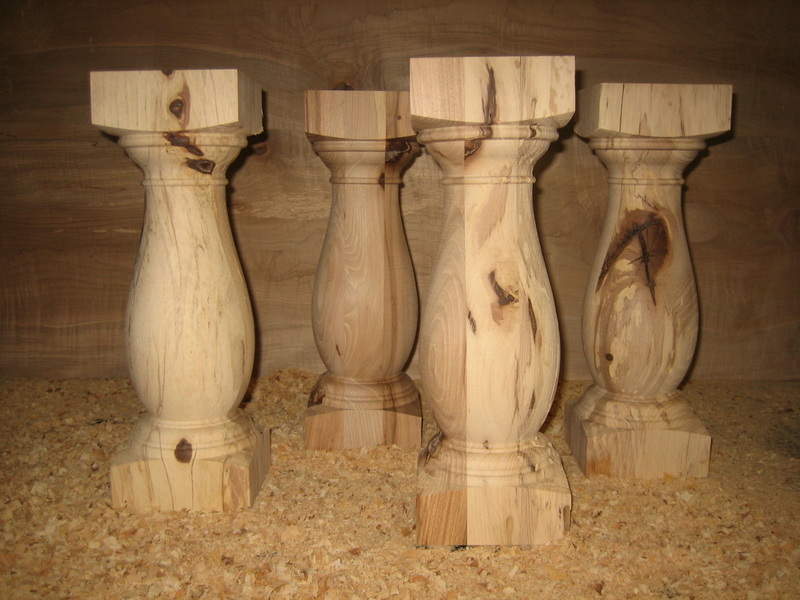 We can turn custom legs for your table. 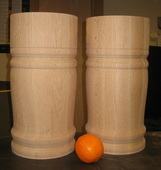 Please email us a picture or drawing with dimensions, quantity and type of wood and we will provide you with a quote. 16.5" x 3.5" x 3.5"